South Florida and Broward County get a lot of attention, rightfully so, but what about Orlando? Home of the Magic and Disneyworld, you would think the city would be able to get some love. Never fear, though, as I found the solution. 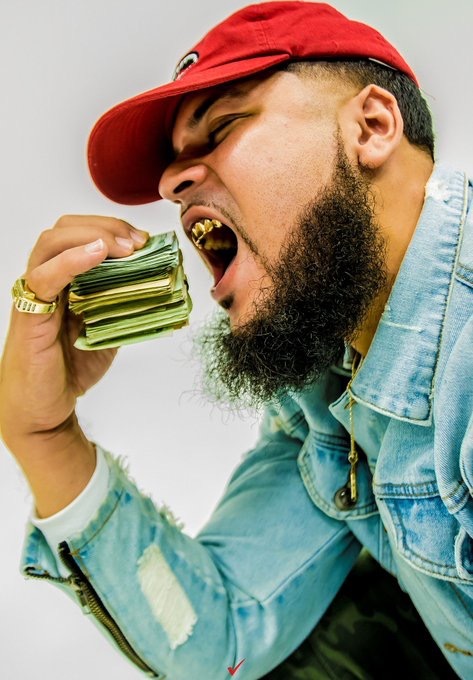 Enter in East Orlando native Restless Jay, who with his new video for, “Good Feelin”, might really be the leader of the new wave. Directed by ChekTheCredits, the video for the song is active, to say the least, and is set to the themes of fine women, fast cars, lots of money and good smoke. Soundtracking this high-octane experience is Jay, who cleverly crafts an original cadence that’s on the border of mumbling, and just having a strong accent. Utilizing this cadence to the best of his abilities, Jay creates a song that never feels repetitive, boring or out of pocket, which is damn near an impossible task to complete nowadays. Check out the video below and hop on the bandwagon.